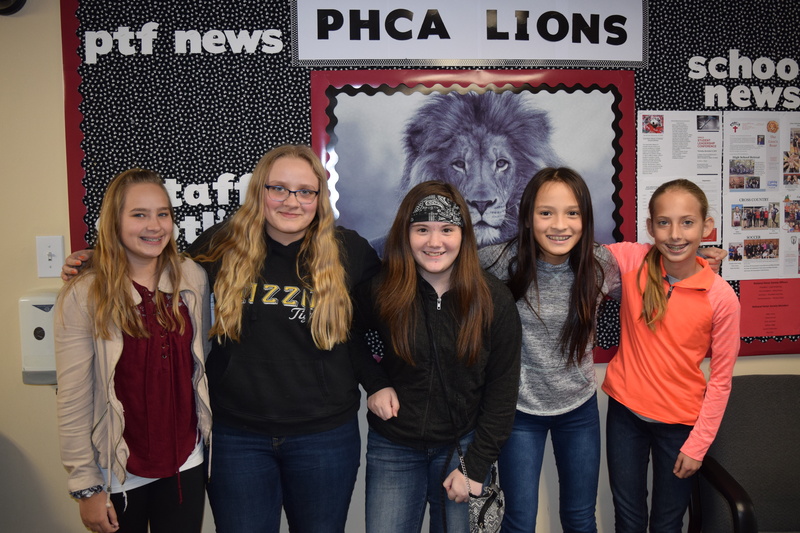 It is the purpose of Plaza Heights Christian Academy to provide a sound academic education, integrating biblical truths into the subjects taught. Students attend weekly chapel services and receive daily Bible instruction. The academic requirements for each grade level are developed to meet or exceed the course of study prescribed by the Missouri State Department of Education, with emphasis on a high standard of achievement. In addition to regular school tests, the TerraNova Test is given in the spring. We use a variety of Christian and secular curricula including: A Beka for science, health, and history; Purposeful Design for Bible; Saxon and Holt, Rinehart and Winston for junior high and high school mathematics; and Mosdos Press and Word Press for English. We also use a variety of Bob Jones University curriculum throughout the different grade levels and subjects.